The Target takeover of Lakeview is complete. 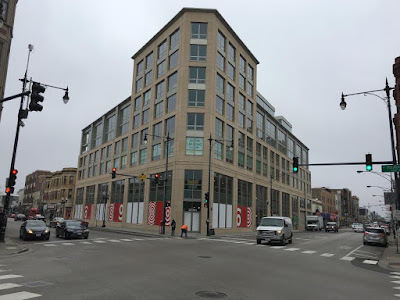 This second Target store opened at 3300 N Ashland replacing the Whole Foods Market. The new Whole Foods flagship was built just a couple blocks south and opened in March of this year. Belmont and Clark Target on the site of the infamous Dunkn' (Punk'in) Donuts. 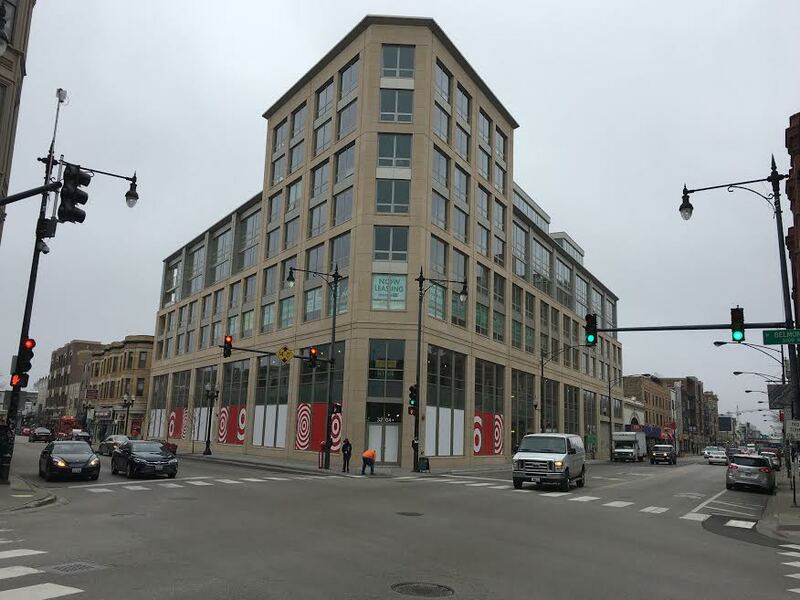 Another Lakeview Target store opened at Belmont and Clark earlier this year. We have clients living in between the two Target stores! Fairly convenient. You can walk from one Target to the other Target in this busy, popular neighborhood in about 15 minutes. No real estate transfer stamps... no sale!